2005 Sea Ray 200 Select Sweet boat bought from the original owner with just over 200 hours on it. 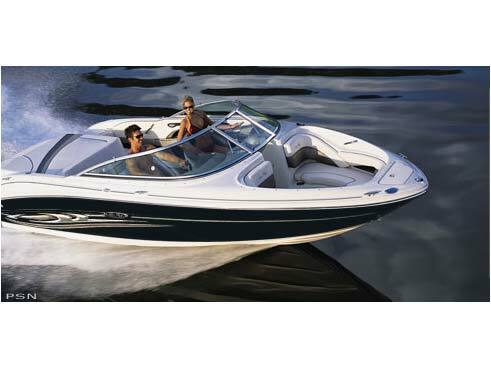 The Sea Ray Select series is one of the best bowriders you can buy. 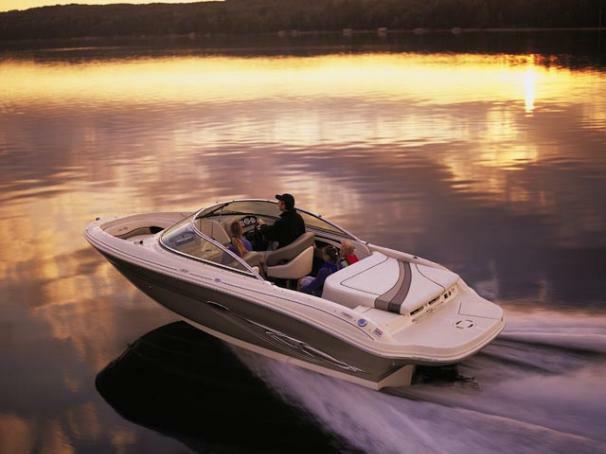 This boat has the top power plant available with the Mercruiser 5.0 MPI and Bravo Three duo-prop outdrive. 21 foot boat with a wide beam, these are great for rough waters and families with plenty of seating and storage space. Wakeboard with ease using the factory tower with racks. Also comes with snap in carpeting, bimini top, snap covers and more. Sits on tandem axle trailer. Great Wakes Marine asking price is $20,900. 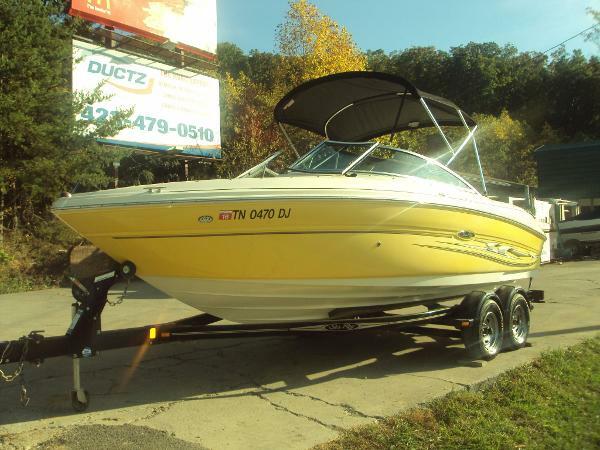 Prepare to make waves with this 200 Select, featuring color-matched vinyls and optional tower and wakeboard rack. Feel the power of all 220 horses when you fire up the 4.3L MPI Alpha I MerCruiser stern drive engine and don't be surprised when heads start to turn. 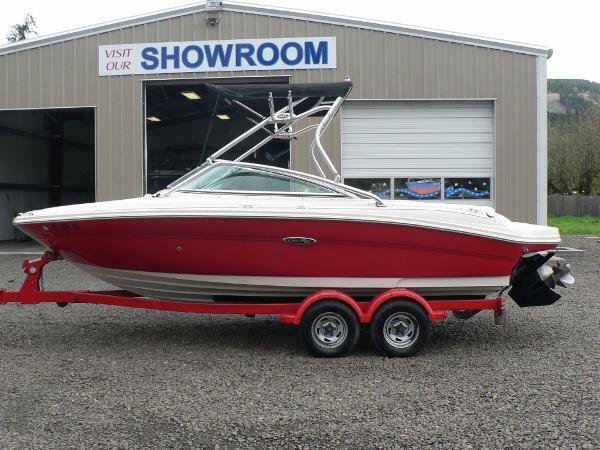 Available with either walk-thru transom or full sun pad, this 200 Select could be the boat of your dreams. 2005 Sea Ray 200 Select 2005 Sea Ray 200 Select Sea Ray's Select line is known for quality of design and construction in a performance bowrider. This 200 has been marina-kept, flushed and washed after every use, rack stored, and always covered. 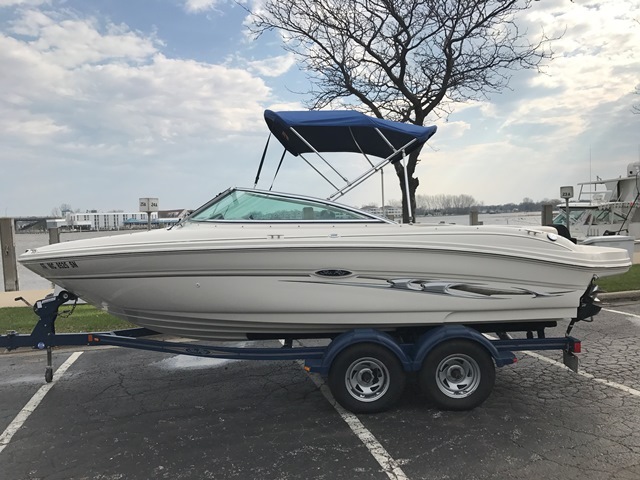 Only 231 hours on the upgraded 260hp MerCruiser 5.0 and a spotless engine room, clean upholstery, shiny gel...this one is ready to go! 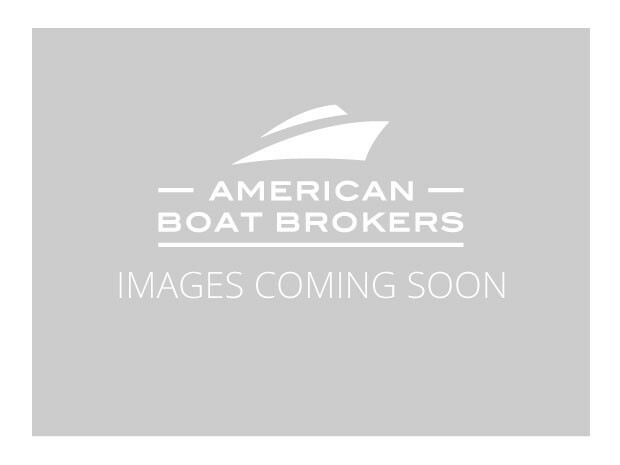 2005 Sea Ray 200 Select Just reduced -Owner say's sell boat! 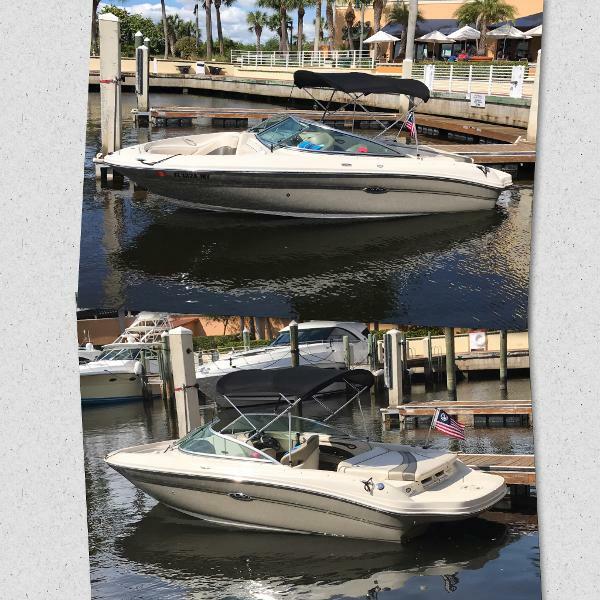 Clean, Clean, Clean describes this great, family friendly Sea Ray 200 Select with upgraded Mercruiser 5.0 MPI showing 250 hours as of 11/10/16. Don't miss out on this well appointed Run-About that will provide hours of family fun and enjoyment without breaking the budget. An Aluminum Magic Tilt trailer is included with this boat. Notable Equipment & Features: Garmin GPS / Chartplotter 440 Standard Horizon VHF radio with Antenna Clarion premium sound system Flip-up Bolster seating Snap-in Cockpit carpet Recent 10/16 Service work includes Water Pump, Trim Sender Kit, Outdrive Bellows, Gear Lube, Zinc kit, and new shifter cable. 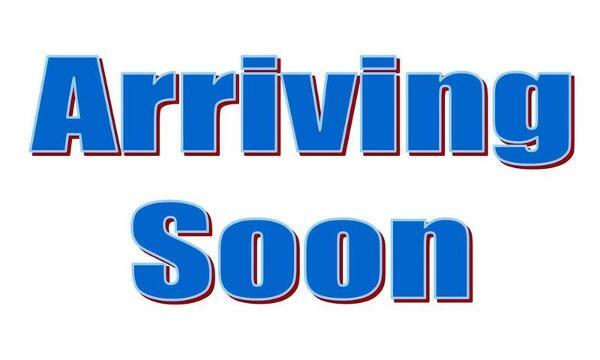 2005 Sea Ray 200 Select This is a 2005 Sea 200 Select open bow, Equipped with a Mercruiser 5.0 MPI 305cid. 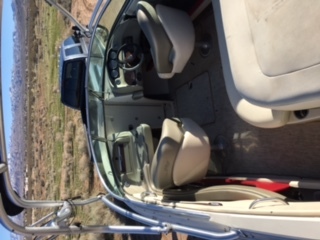 Includes am/fm/XM radio, cd player, speaker package, depth finder, fish finder, trim indicator, Dual 3-blade prop, fuel injection, bow cover, cockpit cover, snap carpet, tilt steering, large swim step with fold down ladder, seats 8 people, driver and passenger bicket seats, with open bow seating, aft bench seating with motor bow sunpad, trailer is a shorlander, tandem axle w newer tires. Reasonable offer encouraged. Just in time for spring break. Just over 200 hrs on a well maintained engine. 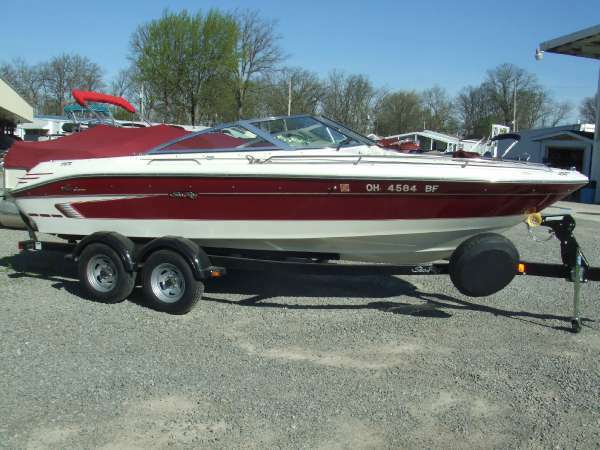 This is a great family boat for fishing, swimming, wake/ski, or cruising the harbor. 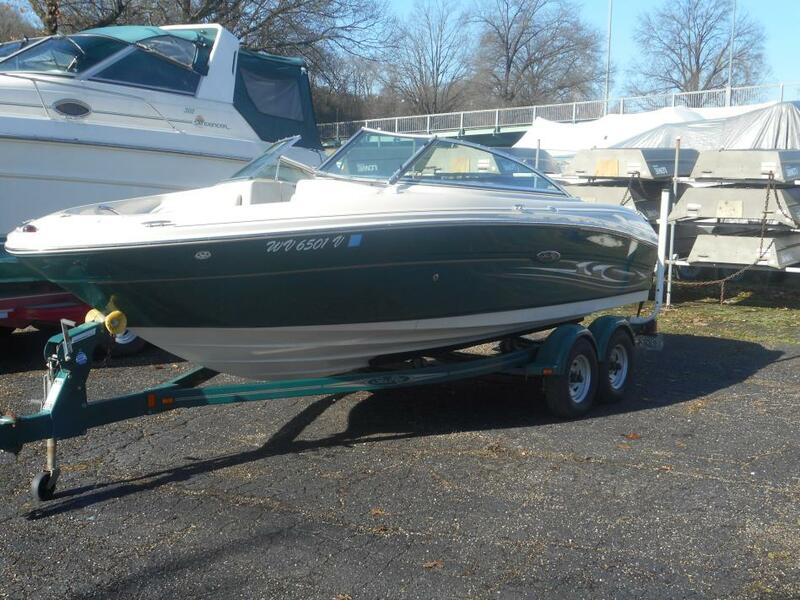 2003 Sea Ray 200 Select This vessel is a 2003 one-owner boat, fresh-water only and garage kept! 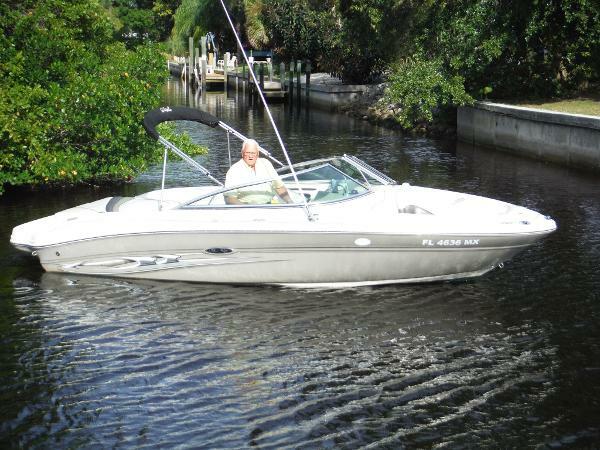 This boat was purchased here and serviced here at MarineMax-Orlando. Only 76 original hours. Very well maintained with recent engine service, new battery and recent new tires on trailer. Powered by a Mercruiser 5.0L MPI -Alpha. Don't pass up this opportunity on a very clean boat with low fresh-water hours! 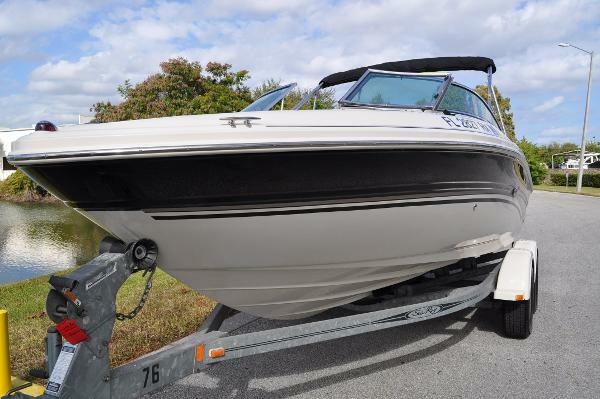 2006 Sea Ray 200 Select This dramatic 200 Select is destined to be the talk of the dock. 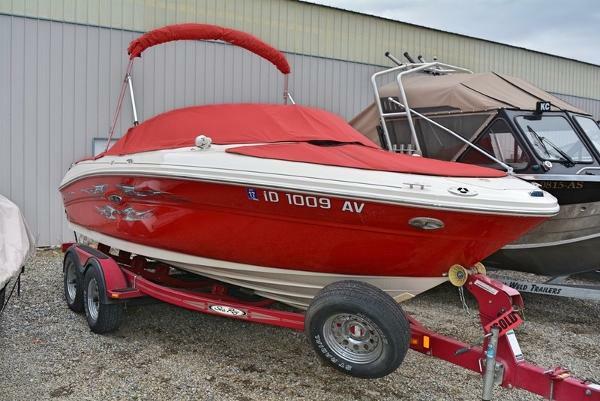 Complete with bucket seats that boast flip-up thigh-rise bolsters and aft bench seating with sun pad, this luxurious runabout is ready to take you wherever you want to go. Additional features include integrated/extended swim platform and built-in insulated ice chest.